As armed ranchers continued to occupy federal land in eastern Oregon for a fifth consecutive day, the leader of the area’s Native American tribal council spoke out in anger and frustration. “We were here first,” Charlotte Rodrique, chairwoman of the federal recognized Burns Paiute Tribe, said at a press conference Wednesday. The protesters want the government to relinquish the federal land to local ranchers, loggers and miners. 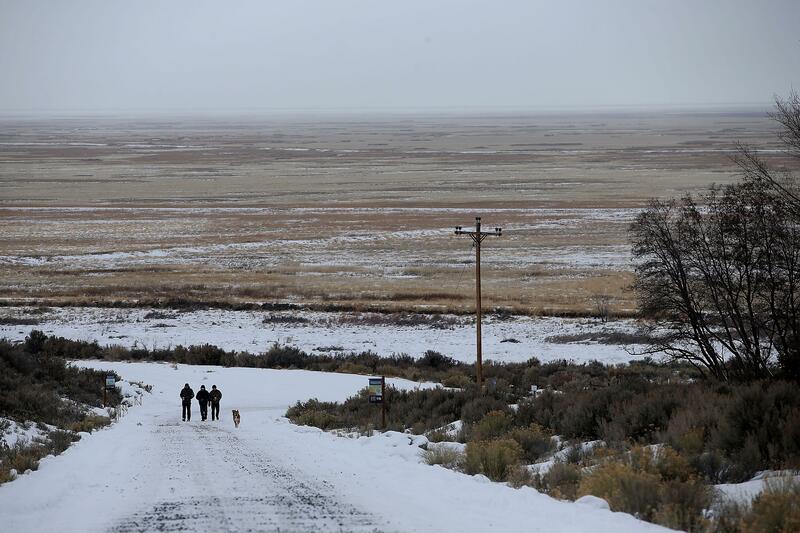 But the area in question, the Malheur National Wildlife Refuge, is actually native Paiute land that was ceded to white settlers over a hundred years ago. And while the native people can relate to the protesters’ dispute, they don’t appreciate their guns and they want to make clear whose land it really is. Armed anti-government protesters took over the headquarters building at the federal wildlife preserve Saturday, accusing federal officials of unfairly punishing ranchers who refused to sell their property. 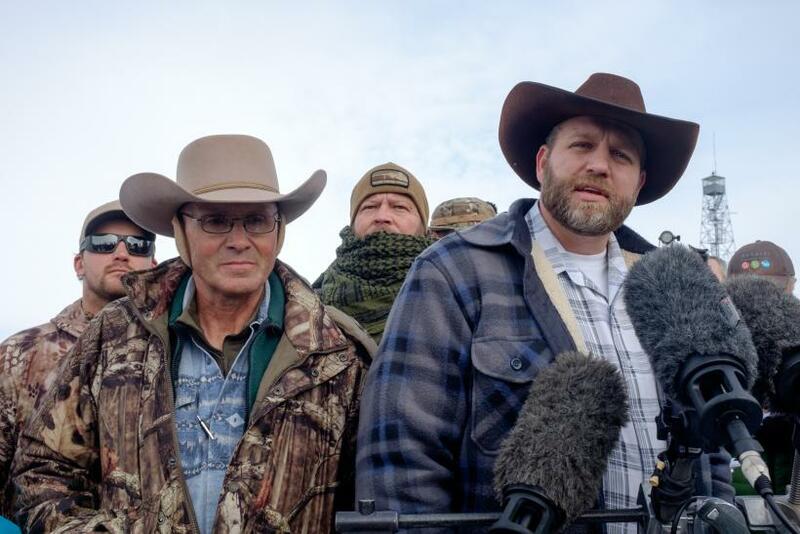 The gun-toting protesters, led by Ammon Bundy, are also demonstrating in support of two local ranchers who were charged with arson after starting a prescribed fire on their private property that spread onto public land. The group said they have no intentions of vacating the premises, despite requests from the Burns Paiute Tribe leaders. For hundreds of years, the Northern Paiute inhabited much of eastern Oregon and northern Nevada, but the land was eaten up by European-American settlers. 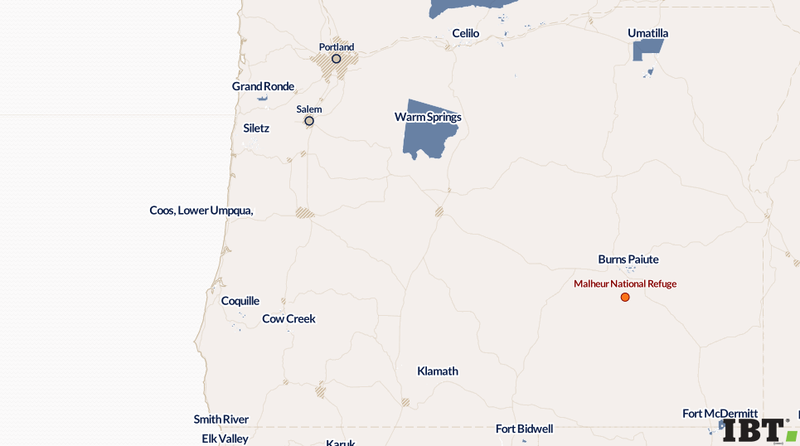 In 1872, U.S. President Ulysses S. Grant set aside a small part of their former territory and established the Malheur Reservation for the Northern Paiute, which included the area of the Malheur National Wildlife Refuge. But the federal government closed the reservation after the Bannock War of 1878 and opened it up for settlers. 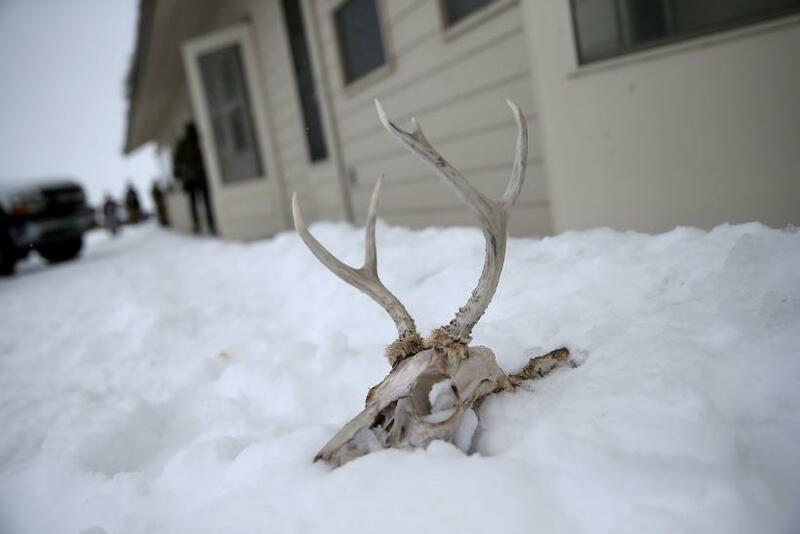 Today, the native people continue to inhabit what’s left of the Malheur Reservation, the small Burns Paiute Reservation, and the Malheur Wildlife Refuge is now a federal game preserve. The Paiute, along with thousands of other Native Americans across the United States, have been fighting to reclaim their native land for years but are taking a less provocative approach. Beth Piatote, an associate professor of Native American studies at University of California, Berkeley, said the armed protesters have no moral claim to the land and the Paiute should be part of the discussion. Piatote, who is Nez Perce and an enrolled member of the Confederated Tribes of the Colville Reservation in nearby Washington, said the dispute in Oregon is a part of a greater story about native experience. Mark Trahant, the Charles R. Johnson Endowed Professor of Journalism at the University of North Dakota and former president of the Native American Journalists Association, said the native people in the Northwest generally have good relations with ranchers. Still, he hoped the ongoing occupation will spark a greater discussion about native land rights and perhaps allow the Paiute to return to their former territory.